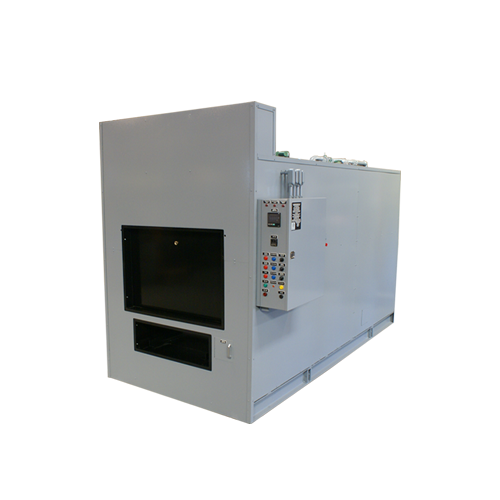 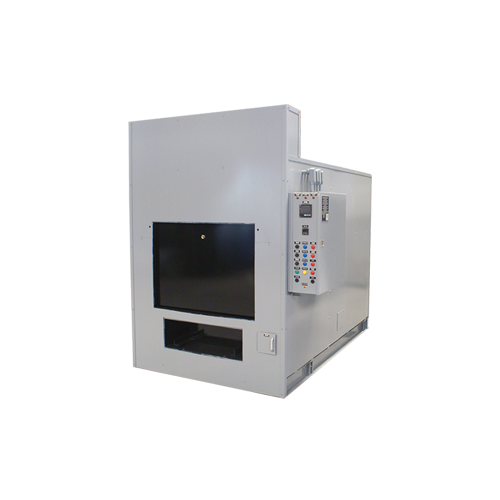 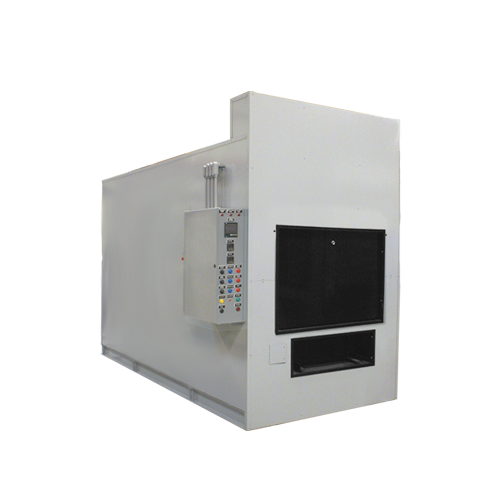 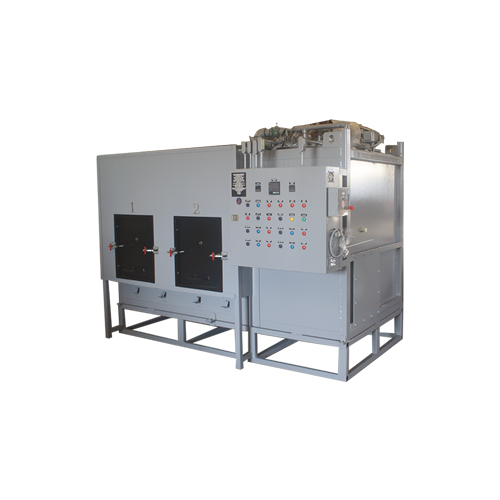 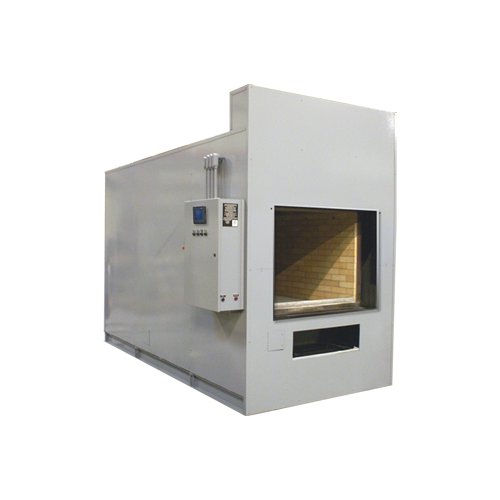 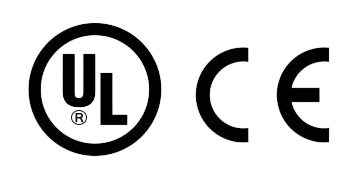 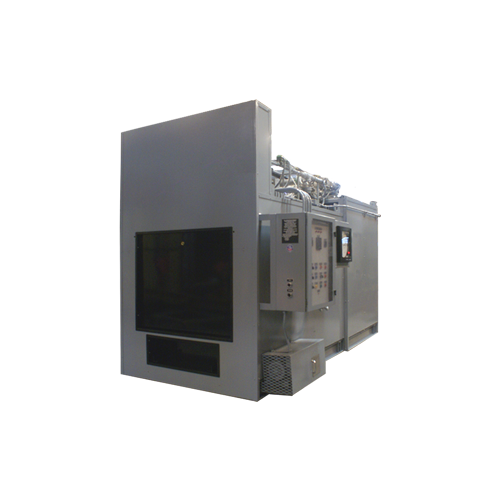 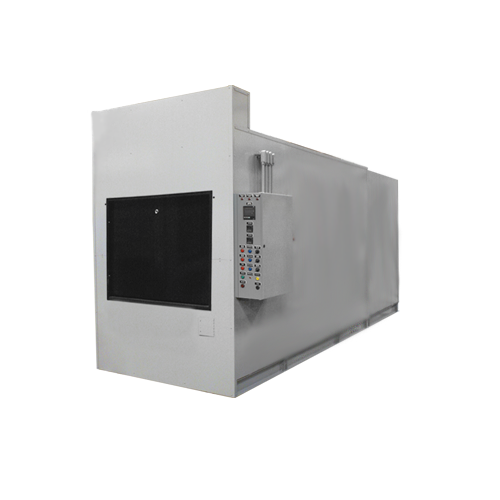 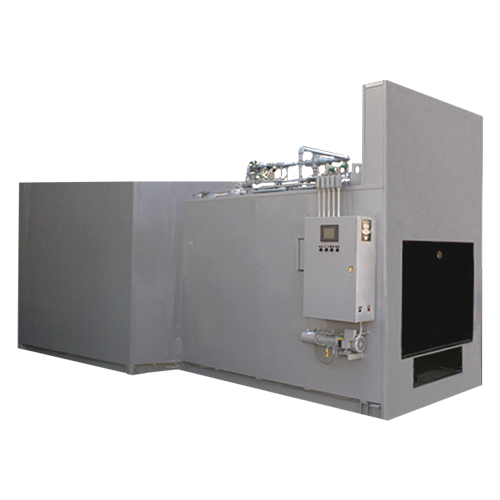 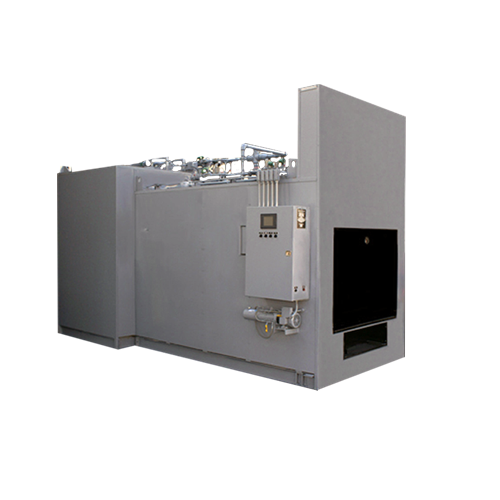 BLP 1000-M10 Crematory - B&L Cremation Systems, Inc. 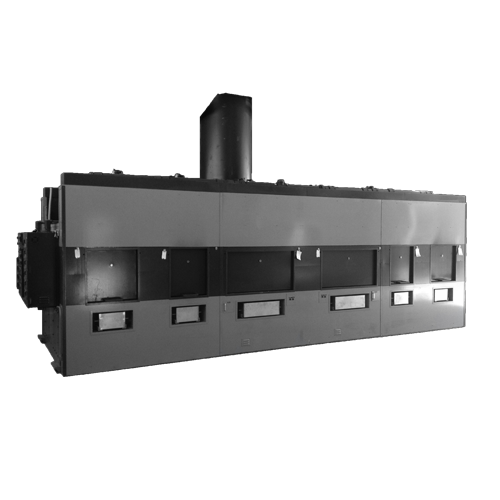 This design allows for multiple private cremations without co-mingling any remains; up to ten private cremations without any cremation pans required. 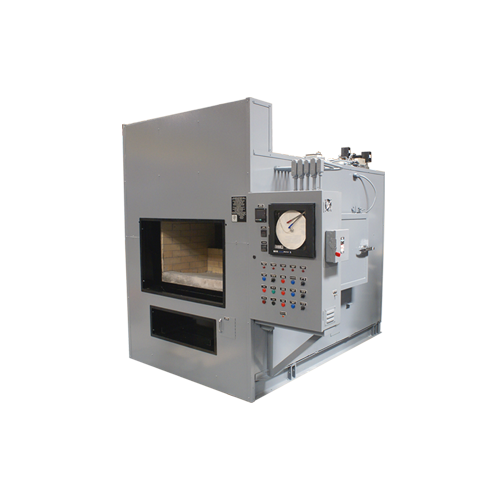 Still just as fuel efficient due to the “Hot Hearth” Design, this machine excels with the technology we continue to use today. 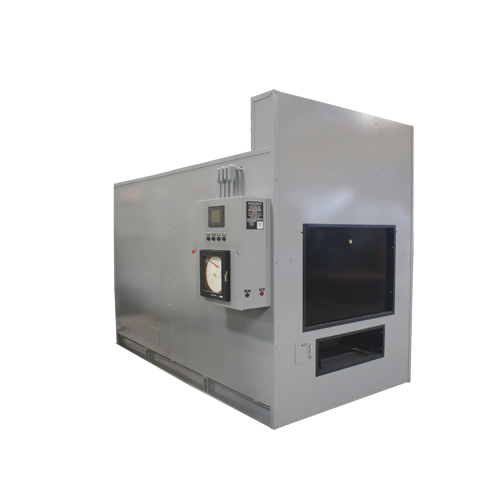 The primary chamber is divided into ten sections, openings vary from 41.5″ to 22″ x 19″. 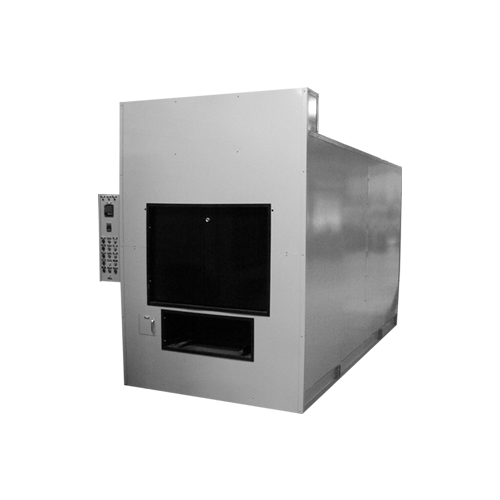 All chambers are loaded through a counterweighted loading door, located on each side of the crematory. 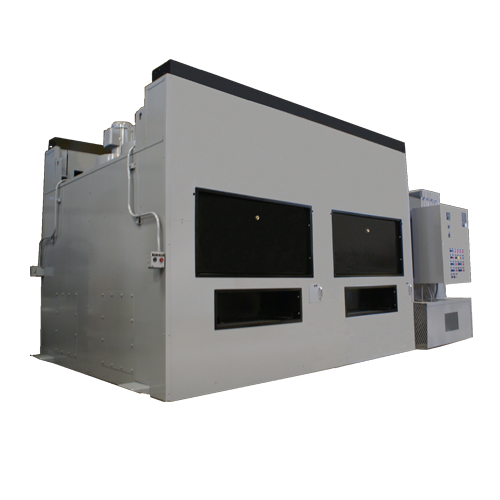 2,500 ft³ per minute of free air. 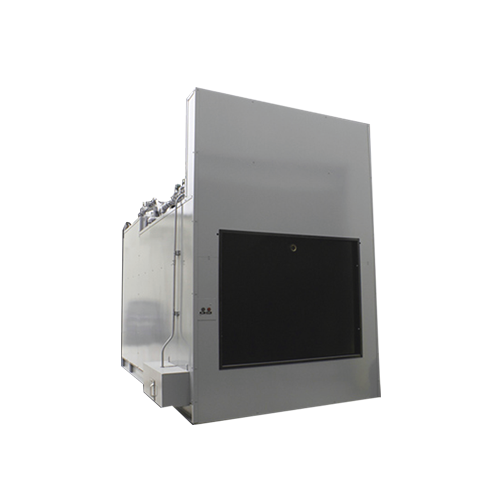 1.18 m³ per minute of free air.